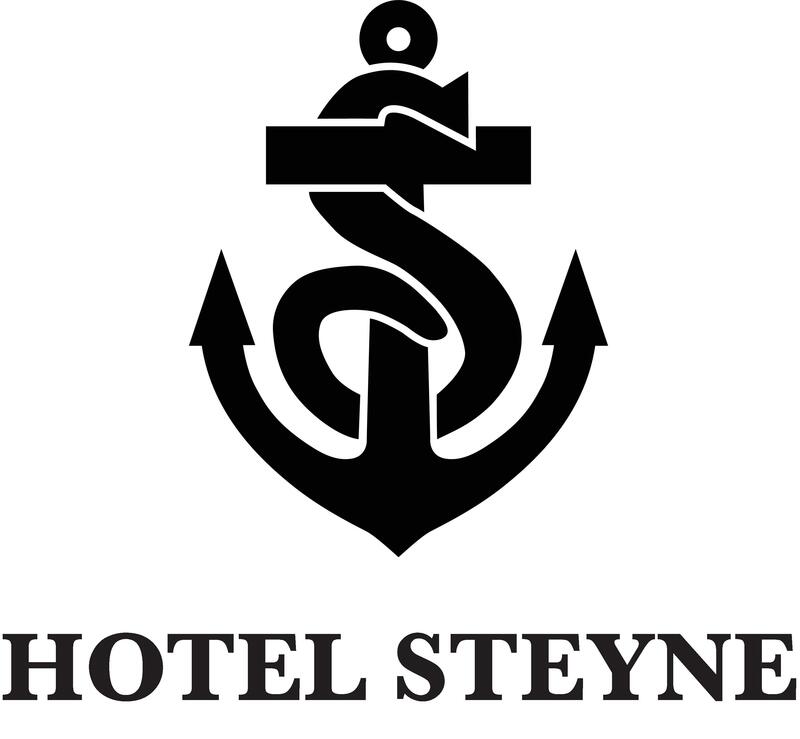 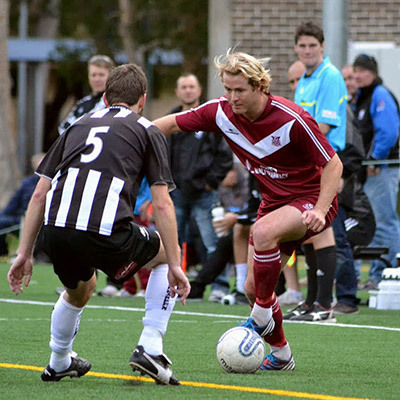 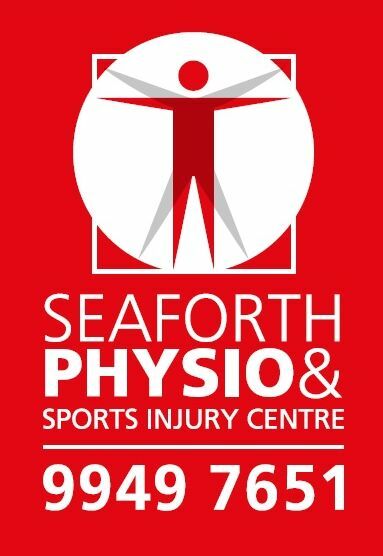 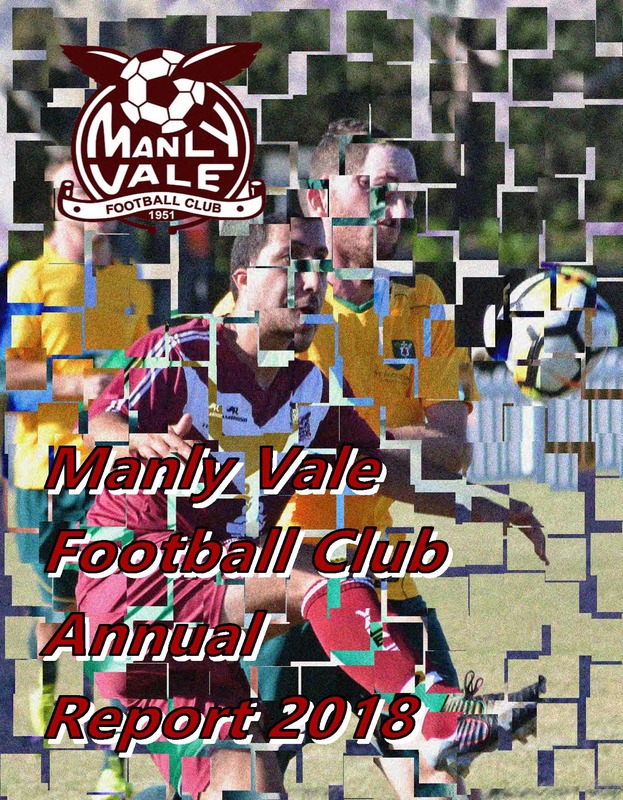 Saturday U/10, U/12 to U/16 Registrations now closed. 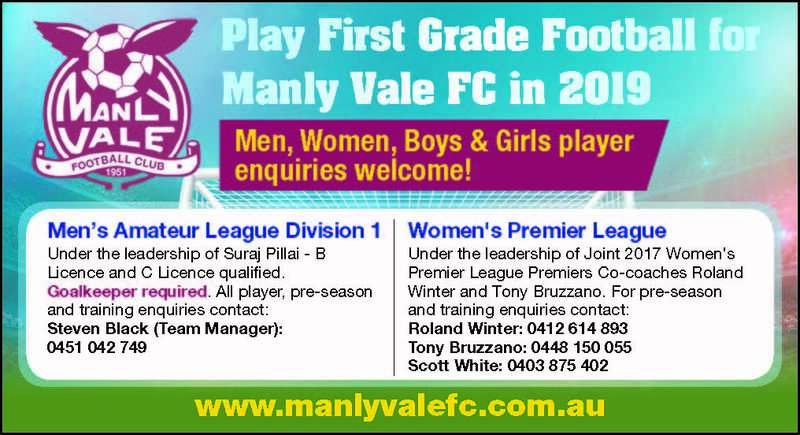 Sundays Girls U/10 to U/16 Registrations now closed. 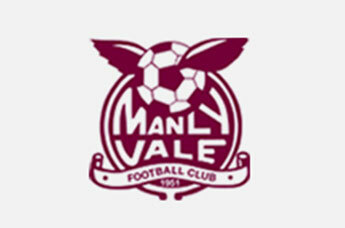 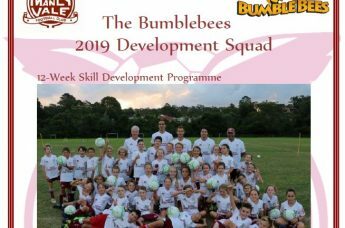 Get on board with Manly Vale’s Bumblebees (ages 6-8) and Hornets (ages 9-12) development squads!!! 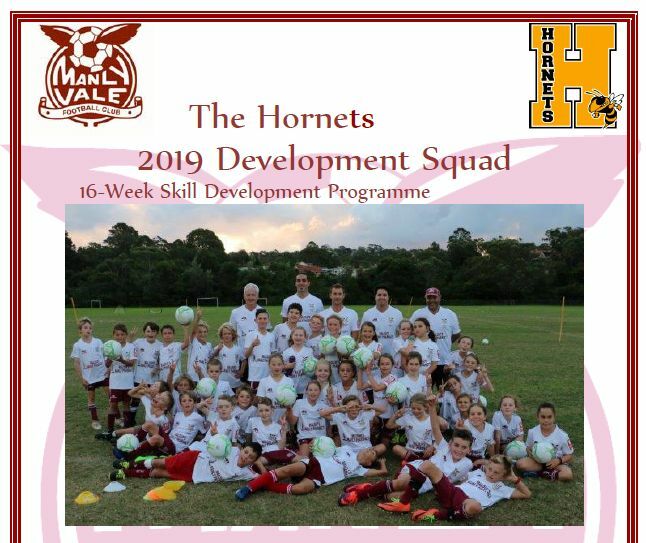 U/6 to U/8 Information day Sunday 3rd March at David Thomas Reserve. 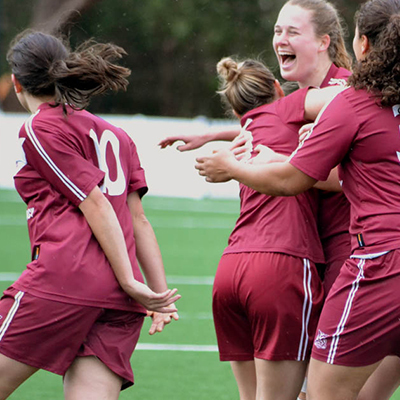 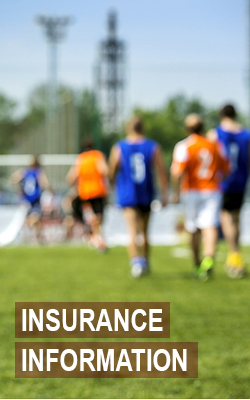 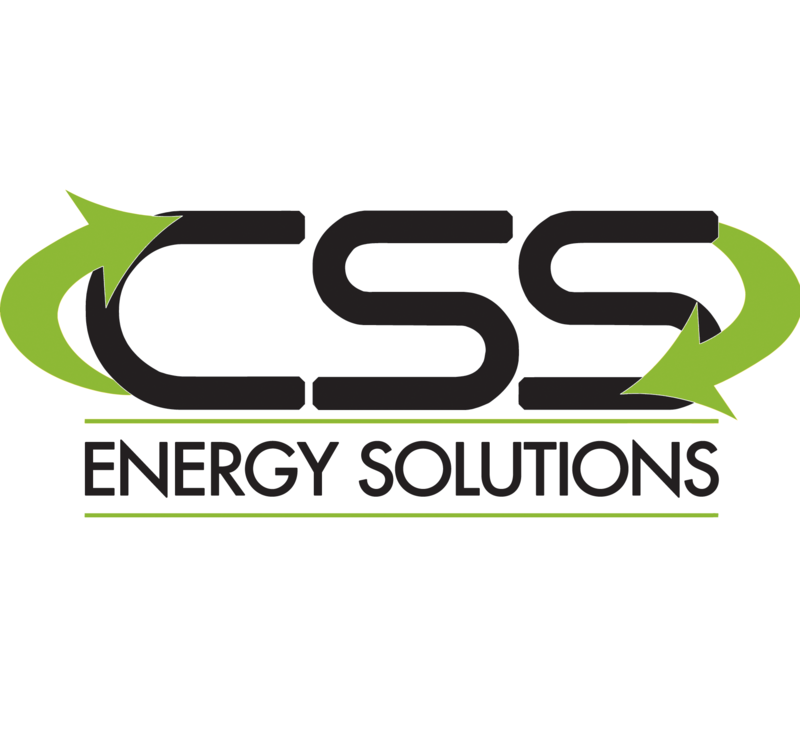 A number of changes to the rules have been made since last year . 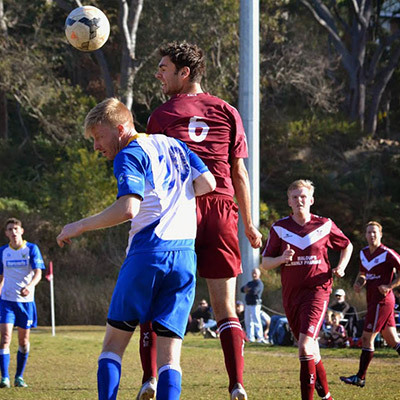 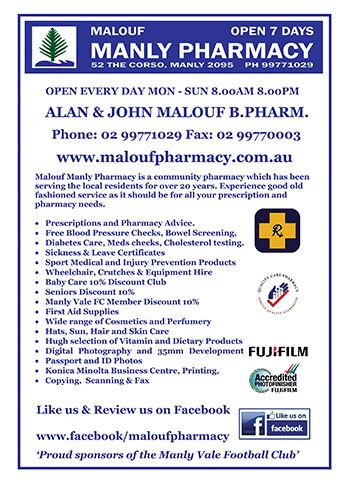 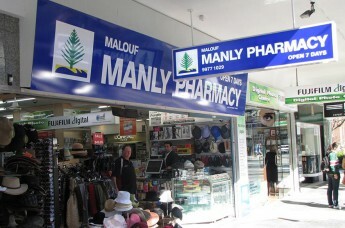 One of the club's main sponsors, Malouf Manly Pharmacy, has shown tremendous support over the past few years of our club.